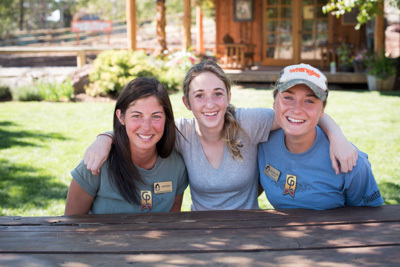 The Intern application process is now closed for the 2019 Session Season. 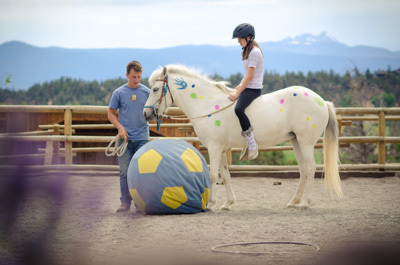 Applications for the 2020 Session Season will ​be available beginning on November 1, 2019. 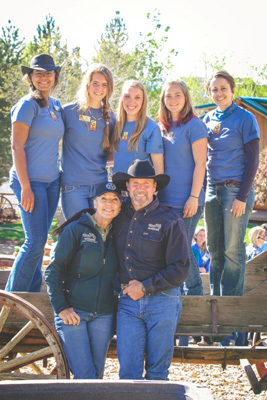 As the ranch has grown, so has the need for individuals who can serve full time. We deeply appreciate those who desire to come and offer themselves in service for an extended period of time. If accepted to the internship program, all effort is made to teach, encourage, and empower each intern to let Christ live in them and through them. Interns are asked to serve in a variety of roles and responsibilities during the season. 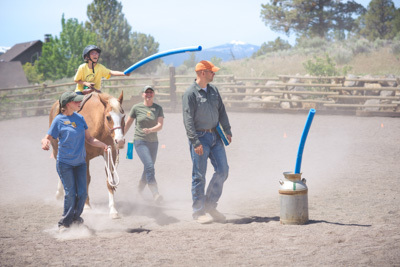 One of the roles that make interns unique from other volunteers on the ranch is the opportunity to lead sessions with the children and minister to their families. 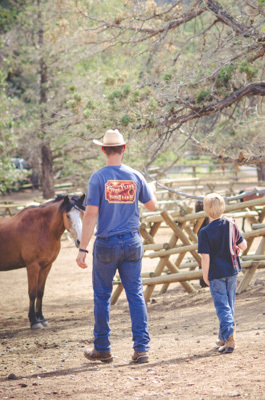 The morning routine may include one or more of the following activities: ranch maintenance, horsemanship, weekly mentor class, prayer, Bible study, training, office work, etc. 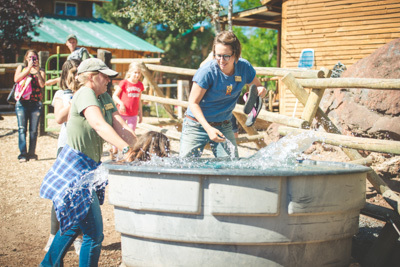 The afternoon routines may include one or more of the following activities: leading one-on-one mentor sessions with the children, greeting ranch visitors, working in the mercantile, and working alongside other volunteers on ranch maintenance. Provide for his or her personal transportation, food, and housing. Note: After being invited to join, CPYR may be able to share a list of potential options with local families who have expressed a desire to house volunteers. Show proof of injury/sickness insurance that complies with the Affordable Health Care Act for the full duration of the internship. 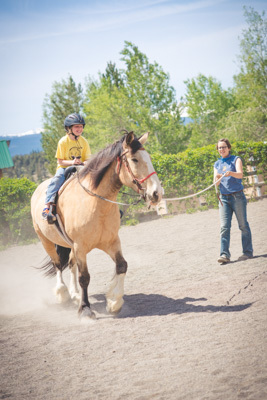 Commit to serving at the ranch from 9AM to 6PM every Monday through Thursday. Note: Special events scheduled outside these days will be coordinated upon arrival. Attend training in First Aid and CPR certification. Note: If time allows, CPYR may provide the teaching and cost of this training. Submit an application for consideration​. Provide a federal background check (US residents) or the equivalent (international residents). Note: If you are invited to join as an intern, CPYR will provide the website link and costs for the background check. All background check reports need to be delivered to the Intern Supervisor no later than two weeks prior to your desired arrival date. The session program is limited to a set amount of interns per season, and we trust the Holy Spirit will lead everyone involved during the application process. We ask that you seek Him for your next steps, and His timing. If you have any questions, please email the Intern Supervisor at intern@cpyr.org.